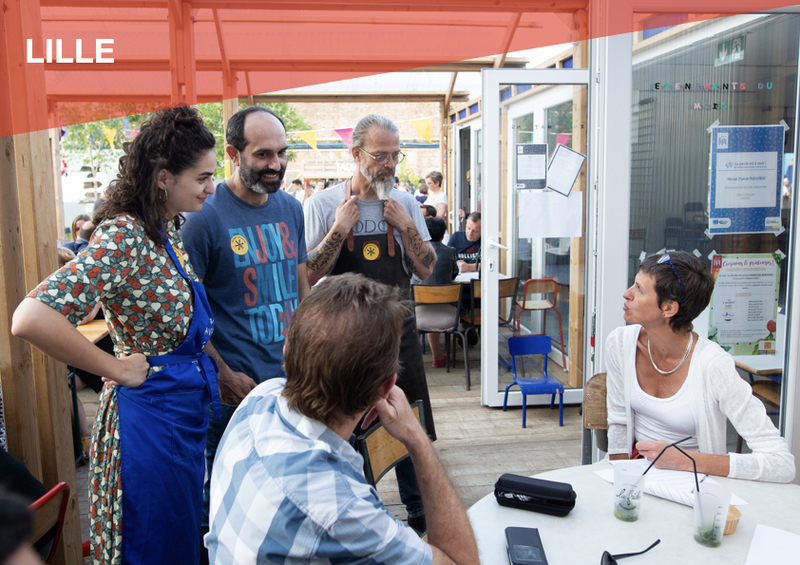 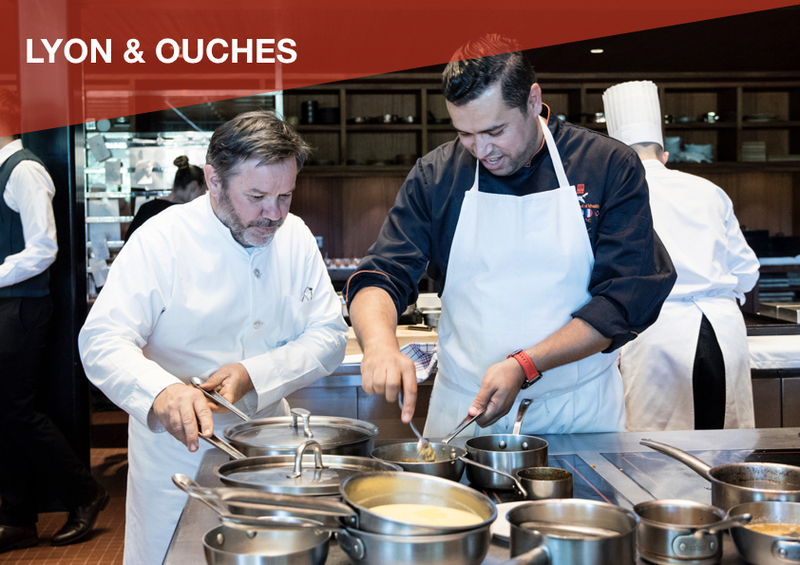 RESTAURANTS OPEN THEIR KITCHENS TO REFUGEE CHEFS, THE TIME OF A GOURMET AND SOLIDARY FESTIVAL. 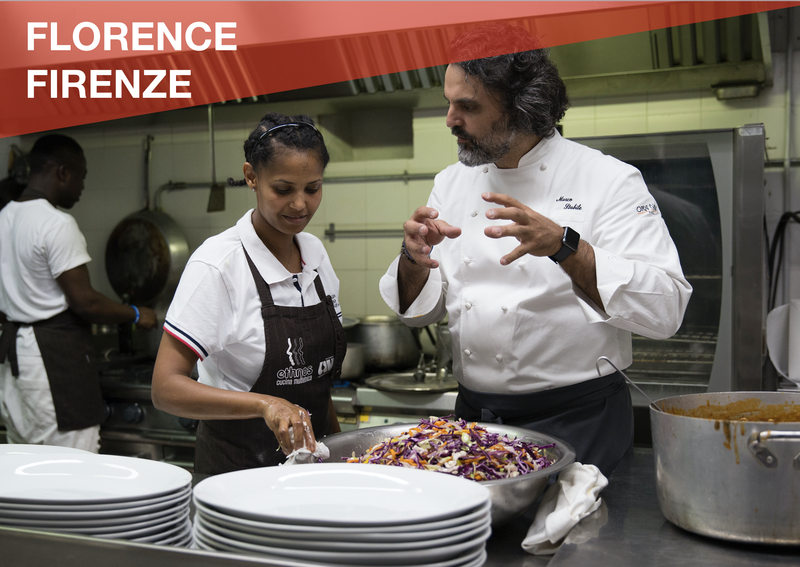 The annual festival is a traveling citizen initiative which aims to promote talent and facilitate the integration of refugee cooks. 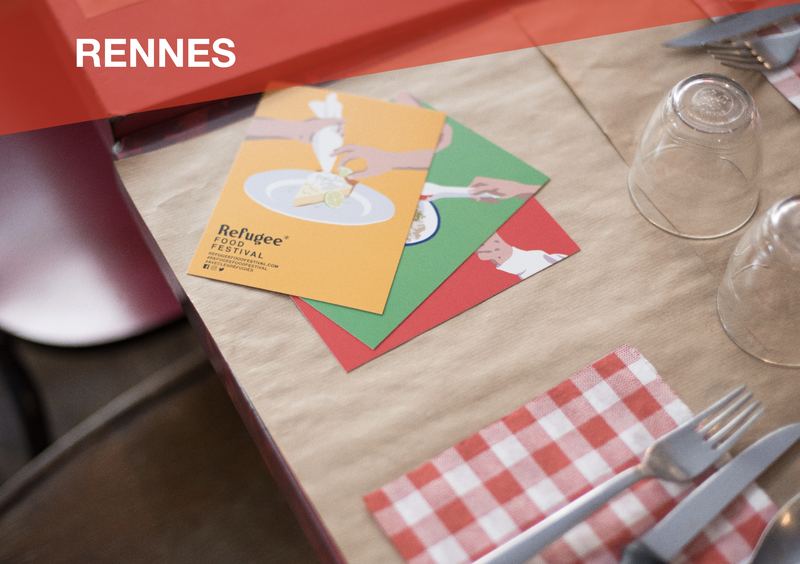 The event takes place simultaneously in several cities around the world, around June 20th, the World Refugee Day. 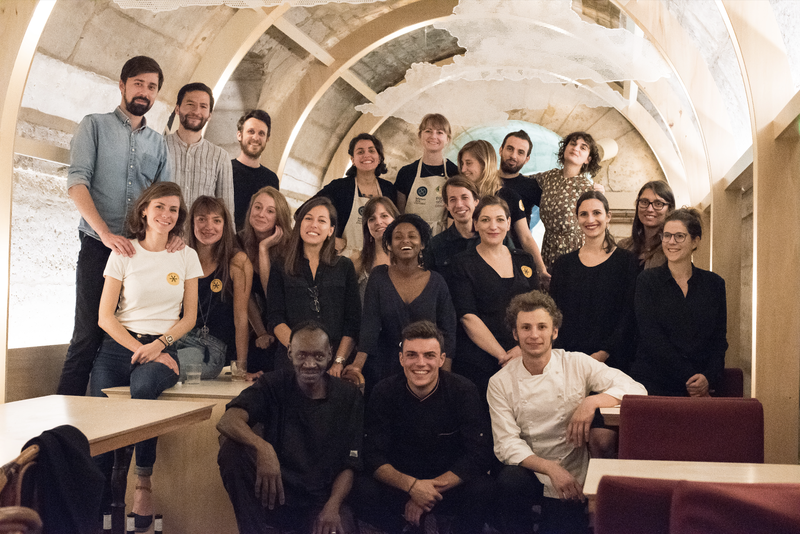 So far, three editions have been organized, in 2016, 2017 and 2018. 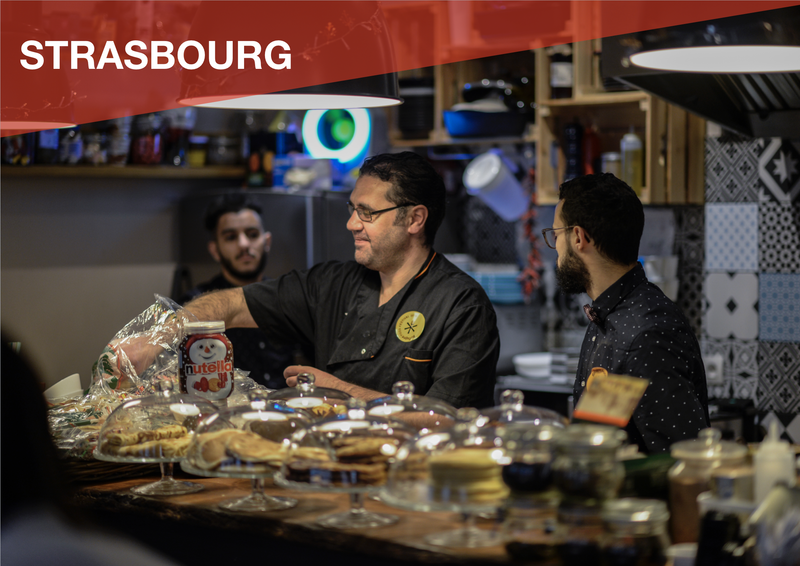 2019 • A new worldwide edition ! 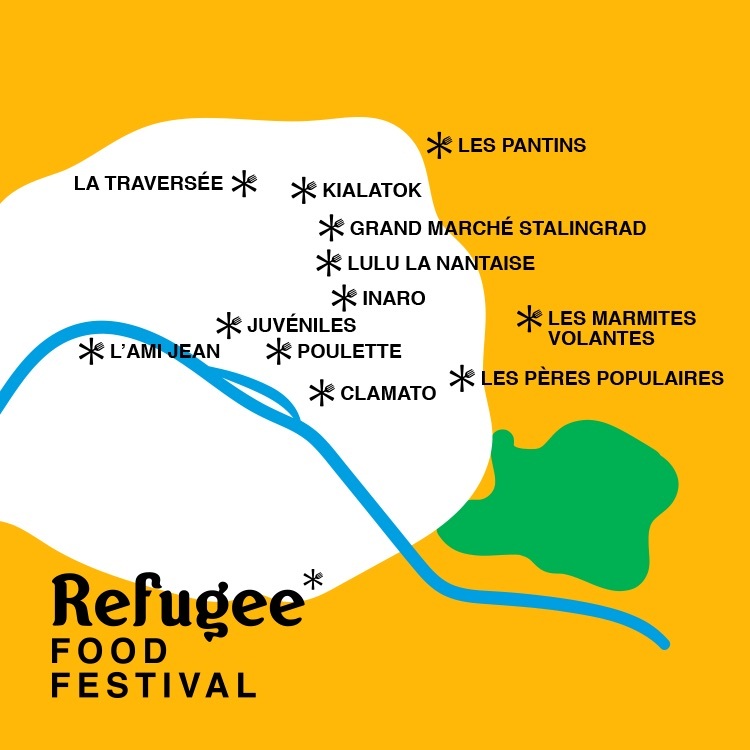 The Refugee Food Festival is coming back next June for an international edition. 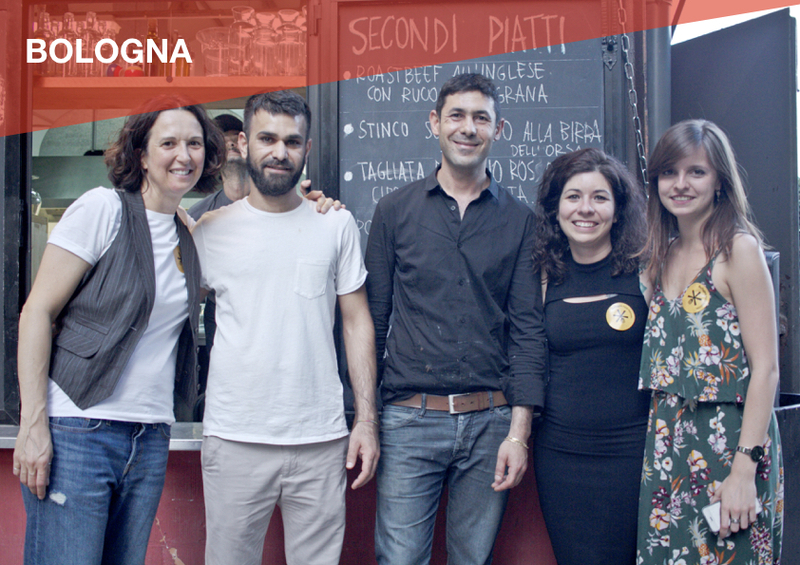 For the World Refugee Day (June 20th), committed restaurants will welcome and collaborate with talented refugee cooks. 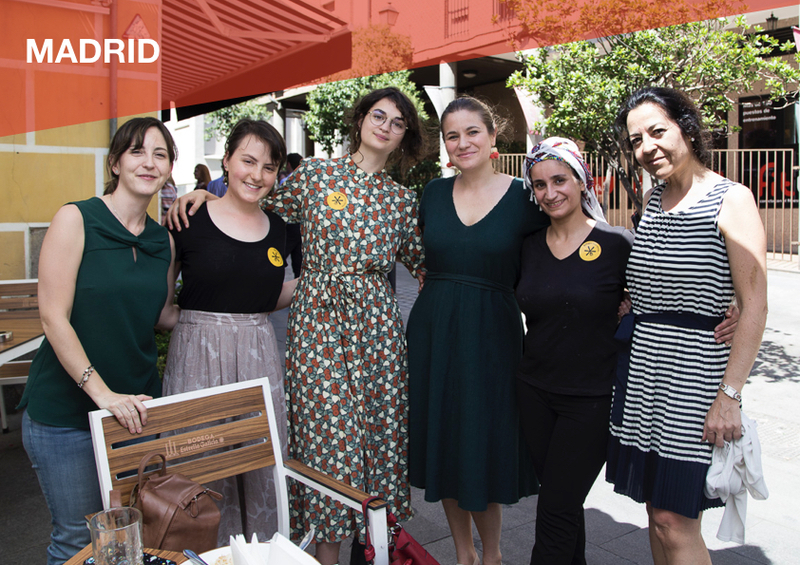 Stay tuned, the full program will be released soon ! 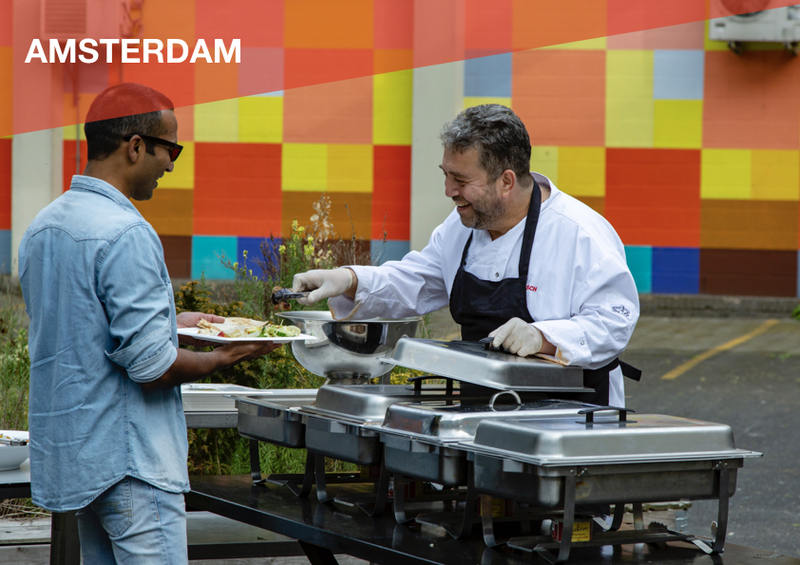 REFUGEE FOOD FESTIVAL 2019 ! 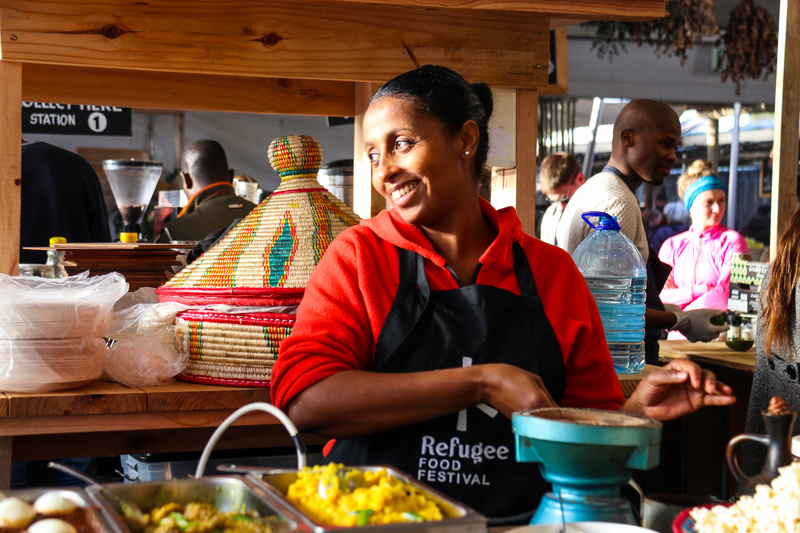 For its 3rd edition, the Refugee Food Festival has spread to the United States and South Africa, and mobilized even more citizens, in 14 cities in 8 countries, closely accompanied by the founding team and relays UNHCR premises. 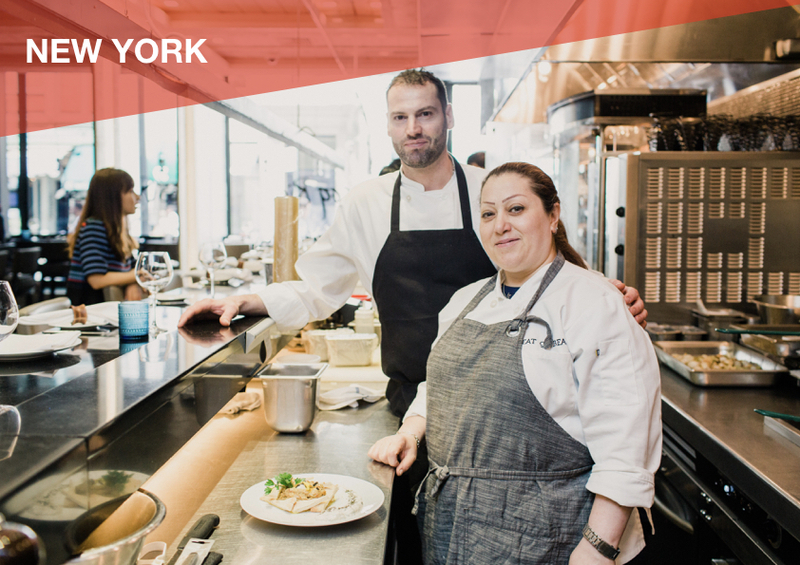 More than a hundred restaurants then entrusted their kitchens to refugee chefs, to change the way they look at this status and to discover flavors from elsewhere. 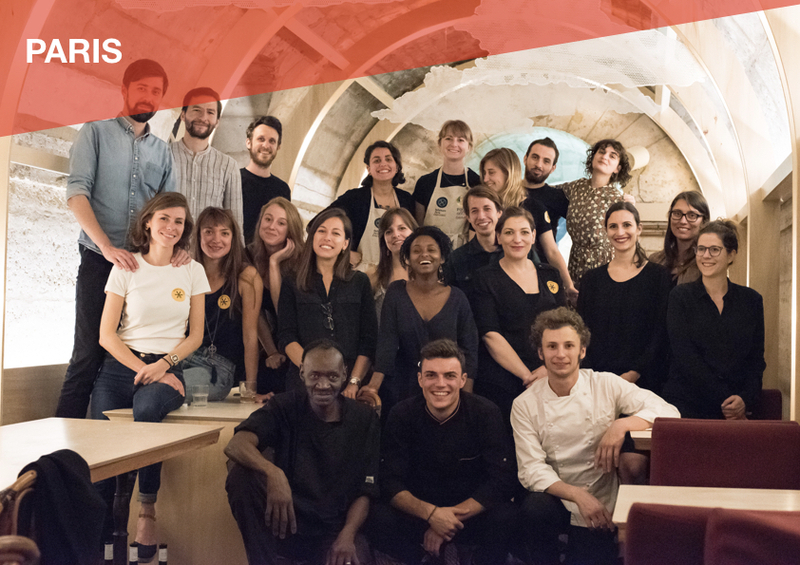 2017 marks the geographic spread of the festival, thanks to the methodological kit (made with the support of the UNHCR Innovation Unit), enabling citizens to develop the project. 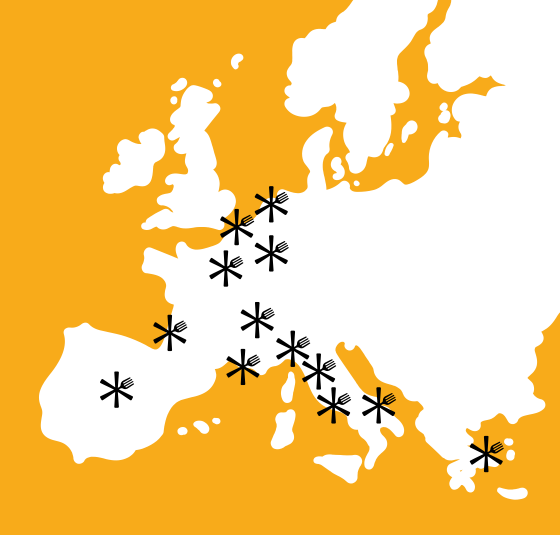 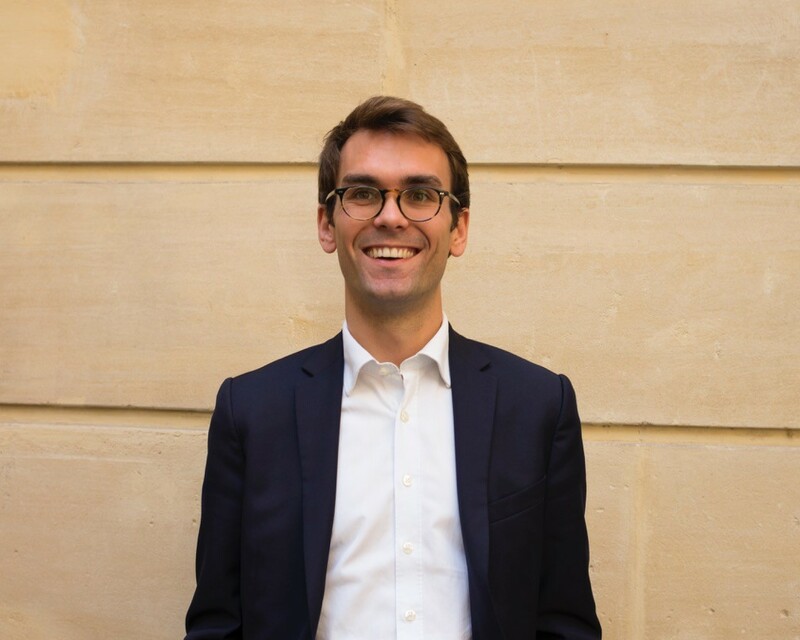 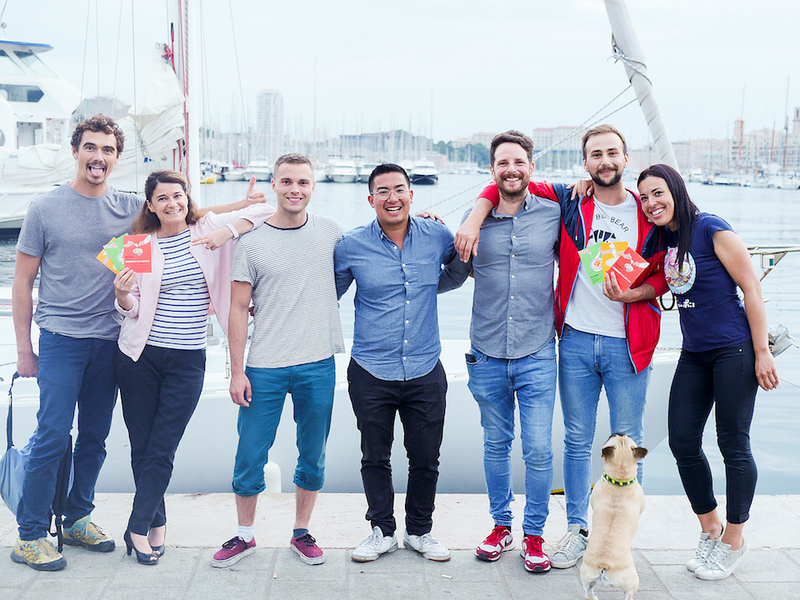 Thus, the project was established in 13 cities in 7 European countries (France, Spain, Italy, Belgium, the Netherlands, Switzerland, Greece) and mobilized thousands of citizens. 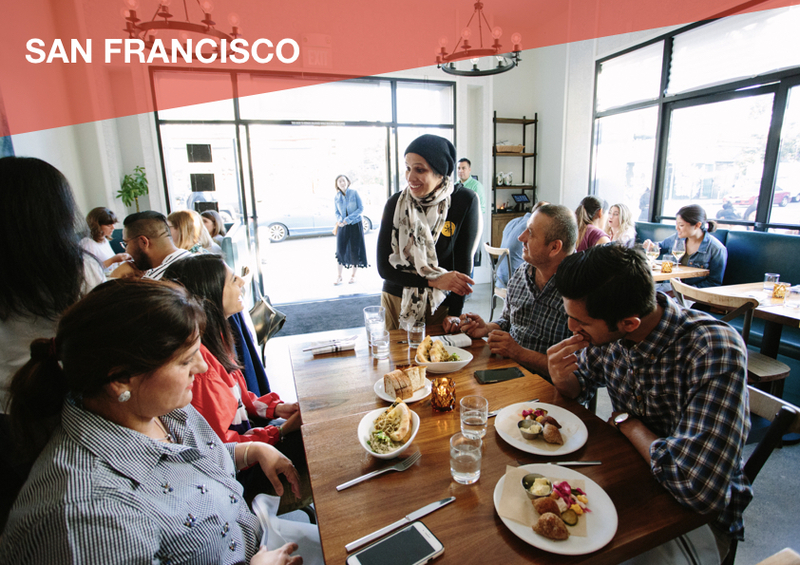 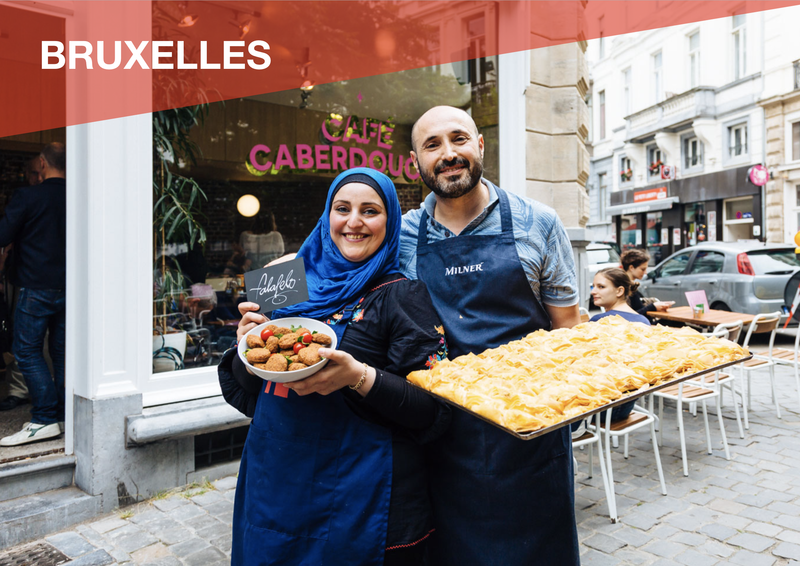 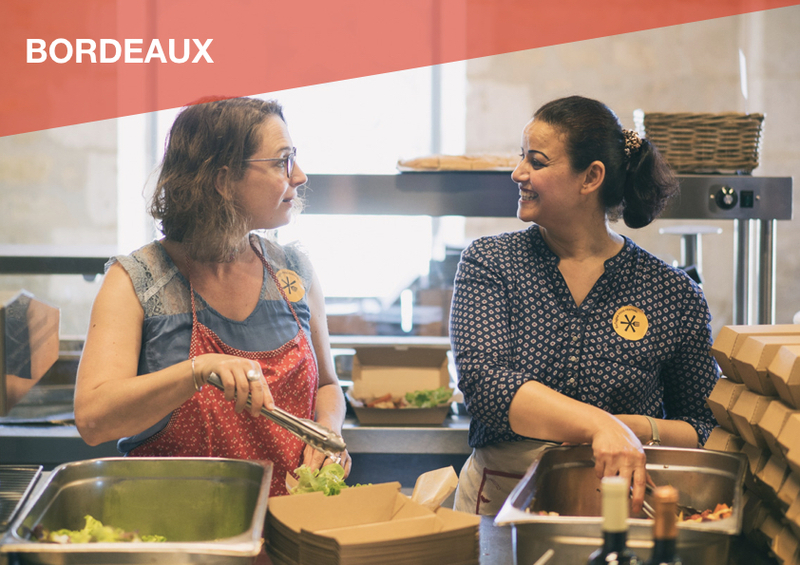 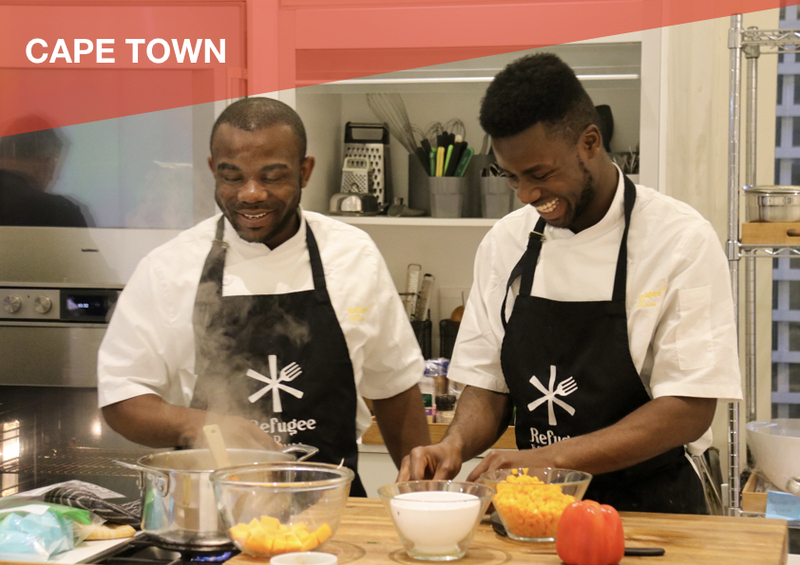 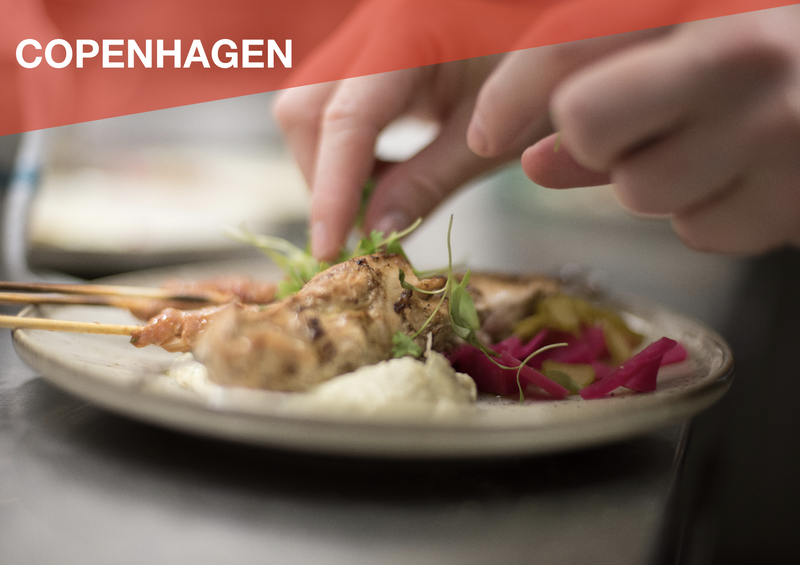 In June 2016, for the first edition of the Refugee Food Festival, 12 restaurants and 8 refugee cooks participated. 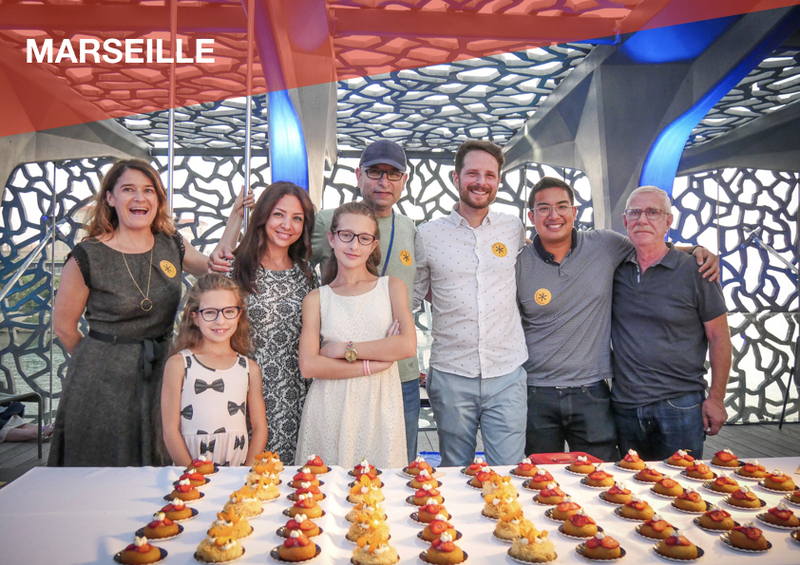 This was the beginning of a great adventure: the collaborations between chefs gave amazing dishes, hundreds of people hastened to book, and the guest refugee cooks found a part of dignity. 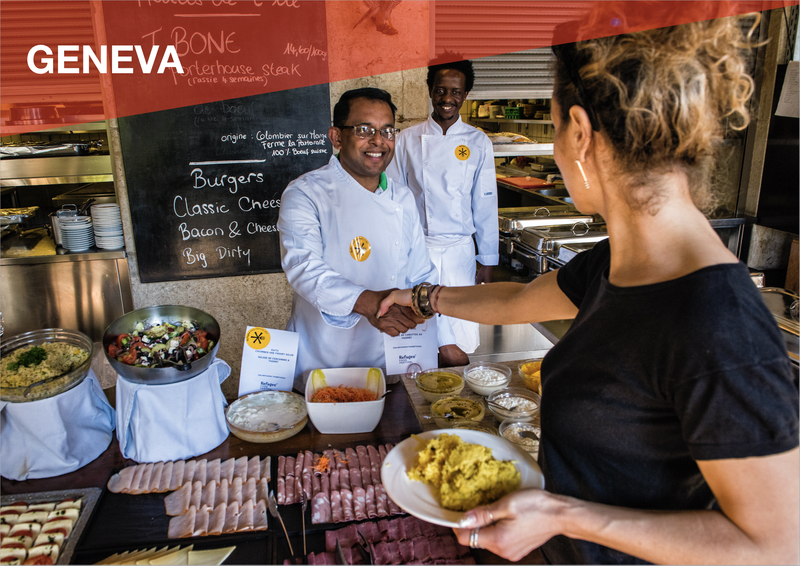 The Refugee Food Festival is a citizens’ led initiative which aims to show that civil society has a fundamental role to play in the way refugees are welcomed. 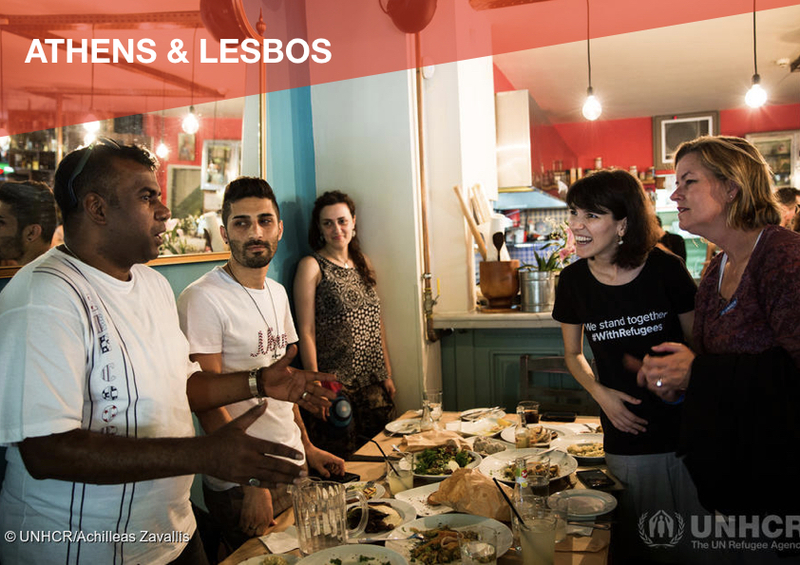 All organisers of the various Refugee Food Festival local editions are committed citizens who reached out to lead the project in their cities. 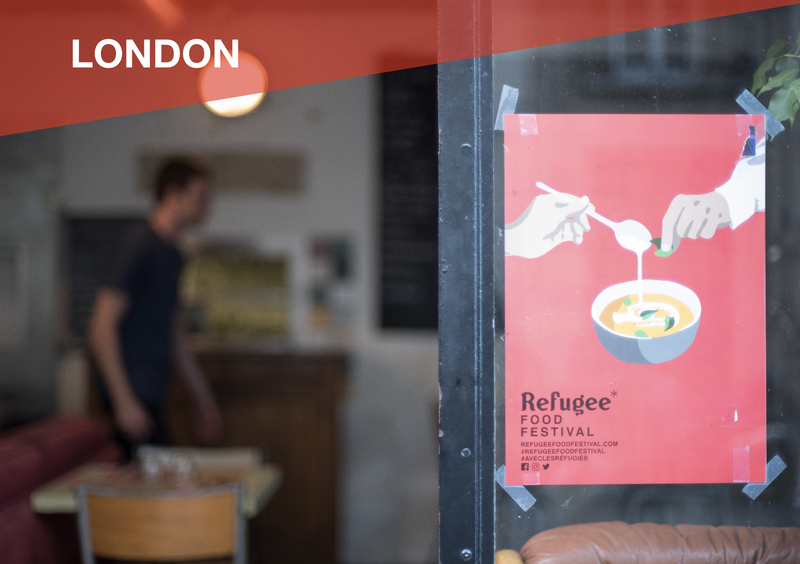 The annual Refugee Food Festival is a citizens’ led initiative created by Food Sweet Food and co-organised with the UN Refugee Agency (UNHCR).